A range of HSS core cutters, also know as rotabroach cutters, for use with magnetic drill presses. 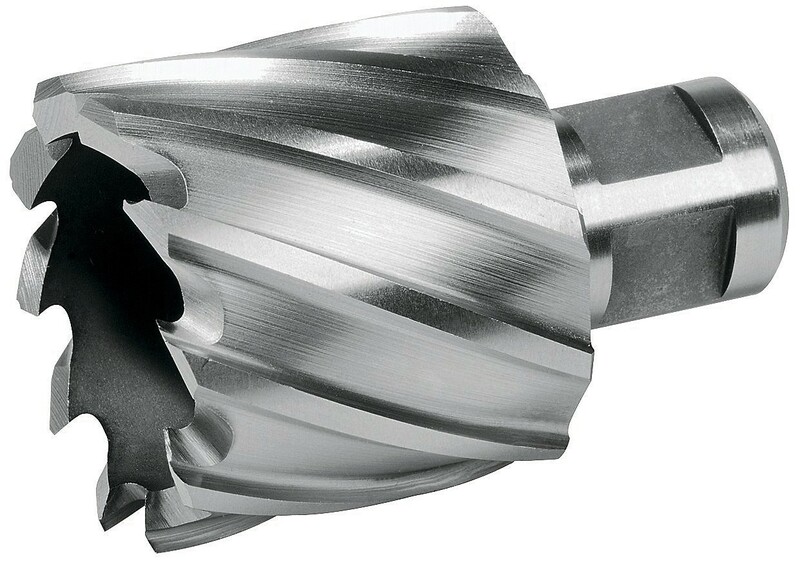 Rotabroach cutters offer a significant time advantage when compared to standard twist drills, due to the fact that they have a hollow centre. 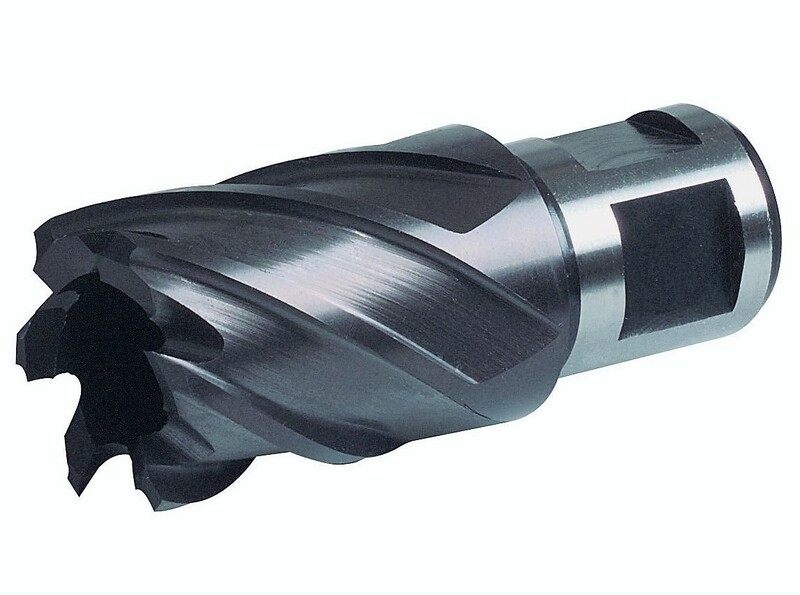 For example if you imagine using a 25mm twist drill, you drill out the whole area within the circumference of the drill, where as a 25mm rotabroach cutter is hollow so you are essentially only drilling a 2-3mm wide area around the circumference.